Under the direction of president and chief surgeon Jeffrey Whitman, M.D., the Key-Whitman Eye Center has been recognized as a leading eye-care facility for over 50 years, providing solutions for cataracts, LASIK eye laser surgery for vision correction and comprehensive adult eye care. A full range of progressive ophthalmic services are facilitated by an extraordinary group of experienced doctors who are board-certified by the American Board of Ophthalmology and are also board certified in LASIK and cataract surgery by the American Board of Eye Surgery. The doctors are among a few select surgeons in North Texas credentialed in the use of Crystalens®, ReSTOR® and TECNIS® Multifocal Lens intraocular implants which provide far, intermediate, and close-up continuous vision. Treatment for cataracts, glaucoma, and corneal disease as well as routine eye care in addition to vision correction is offered by the eye center. Dr. Whitman, a recipient of the American Medical Association Physician’s Recognition Award, is the immediate past President of the American College of Eye Surgeons, and he was recognized by D Magazine’s “Best Doctors” peer review as one of Dallas’ best for the last 10 years. The Prescott Pailet Benefits Charitable Fund is the philanthropic arm of Prescott Pailet Benefits. 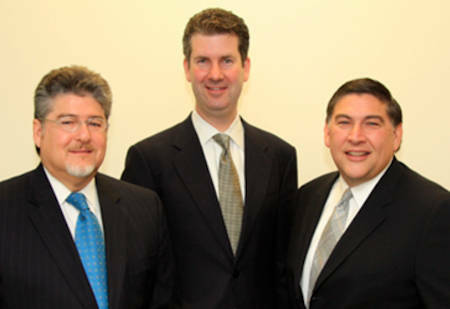 Prescott Pailet Benefits (PPB) was formed through a merger of Prescott Benefit Services and Pailet Financial Services and their partners Dan Prescott, Stuart Prescott, and Kevin Pailet. In July 2011, PPB became part of Marsh & McLennan Agency LLC, a subsidiary of Marsh Inc., and is recognized as one of the largest group and individual benefits firms solely dedicated to the group and individual benefits market in North Texas. PPB provides innovative employee benefits solutions for businesses of all sizes and individuals as well. 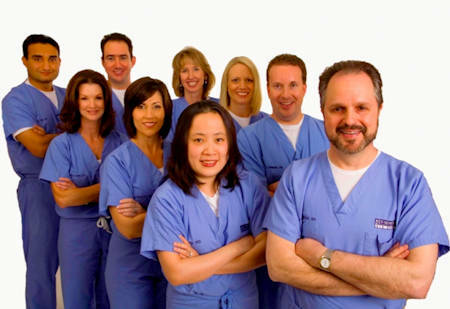 The size, staff, and reputation for excellence make PPB a nimble ally in the healthcare industry. PPB prides itself in creating tailored solutions for each client, helping them save money, solve problems and make the best decision for their specific situation. In an ever-changing healthcare landscape, PPB also keeps their clients informed about how healthcare reform and other legislation impact their specific benefits package.